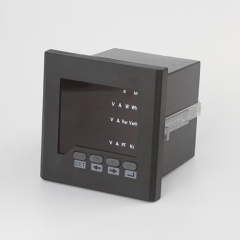 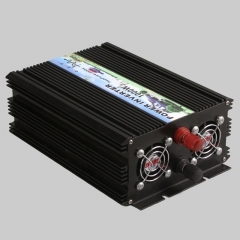 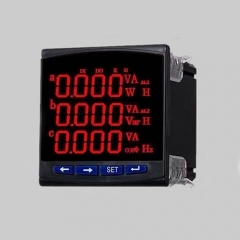 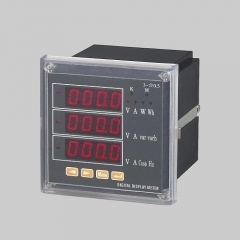 The digital din rail mounted single phase Kwh energy meter with high precision, good reliability. 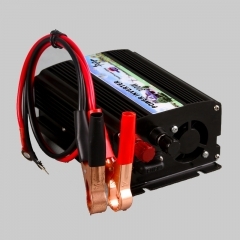 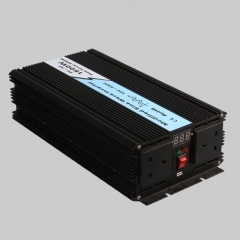 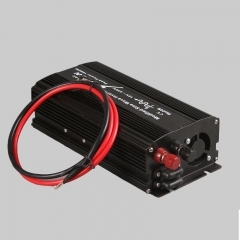 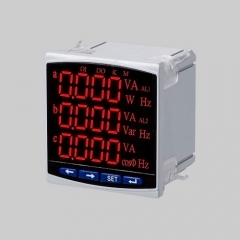 The performance indicators conform to the national standard GB/T17215, GB/T 17883 and the power industry standard DL/T614. 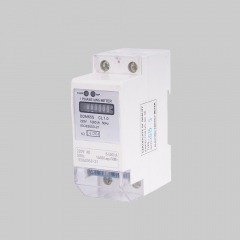 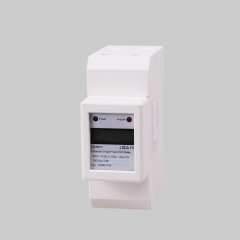 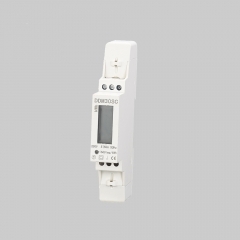 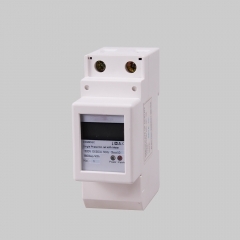 Analog single phase din rail standard kwh energy meter is a new generation of miniature smart energy meter, which is used in 380V/220V terminal lighting system, with standard DIN 35mm rail mounting. 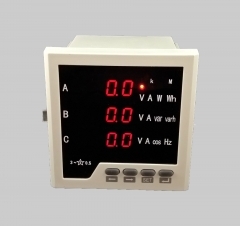 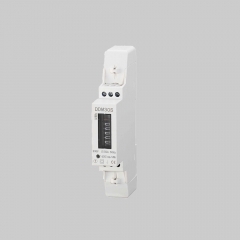 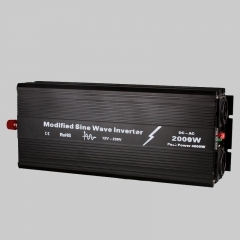 The single-phase two module din-rail watt-hour meter adopts a modular design, with small size, easy to installation, easy to grouping, easy to realize the energy metering of terminal lighting, convenient to retrofit the lighting system.